What or Who is B-N-E? The mystery is everywhere along Fifth Avenue in the Park Slope section of Brooklyn. 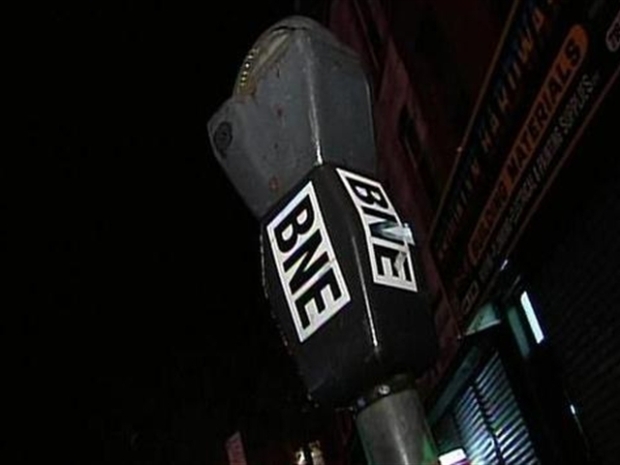 White stickers bearing a cryptic message in black letters, B-N-E.
And it is not just here in New York City that the anonymous BNE has left his mark. The stickers have turned up in cities around the world, including San Francisco, Prague and Bangkok. The search is on to find out who is the graffiti artist known as "BNE." He reportedly scouts out locations for his stickers during the day and then blankets the area under the cover of darkness. 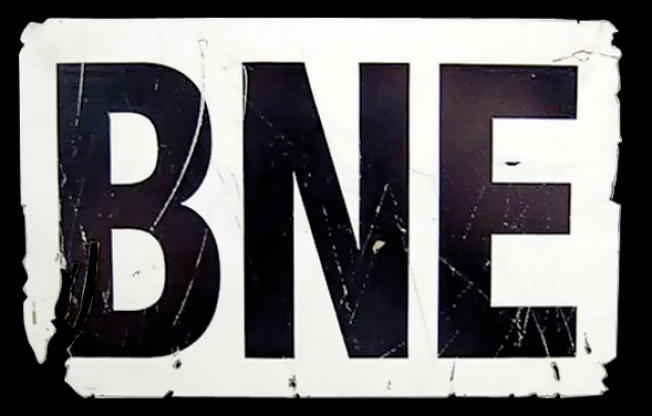 And BNE has become something of a phenomenon on the internet where theories abound on what the letters mean. But not everyone sees BNE as an artist. The chair of the New York City Council's Public Safety Committee says this is nothing more than vandalism. The city of San Francisco is offering a reward for information leading to BNE's arrest. Mother, also does creative work for WNBC.